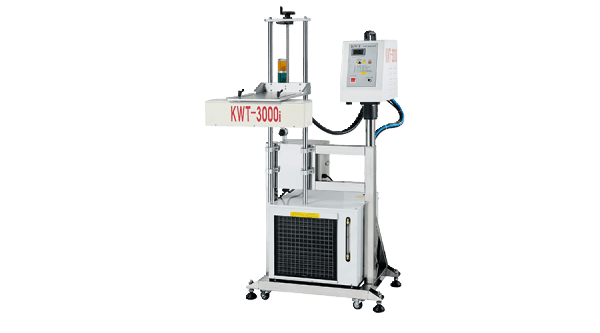 KWT provide various filling system in different industries and capacities working with diverse types and shapes of packages. 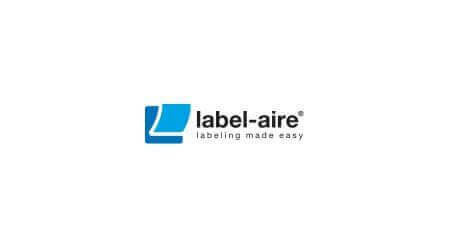 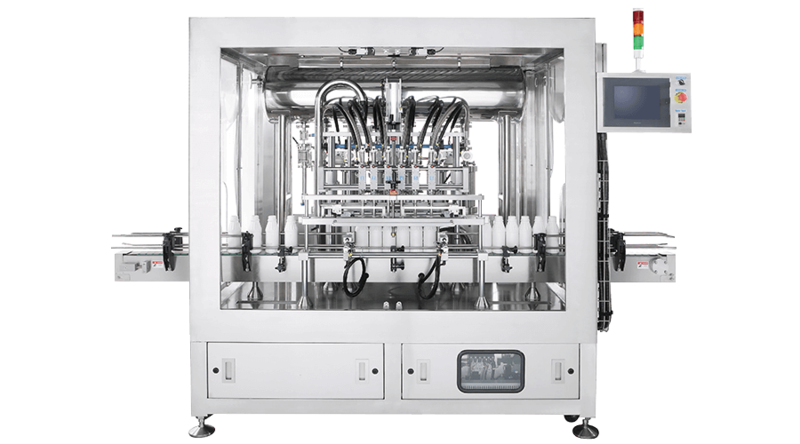 We offer great diversity modules of fillers including semi-automatic and fully automatic function. 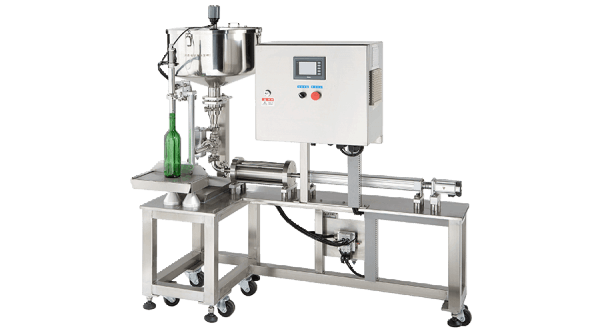 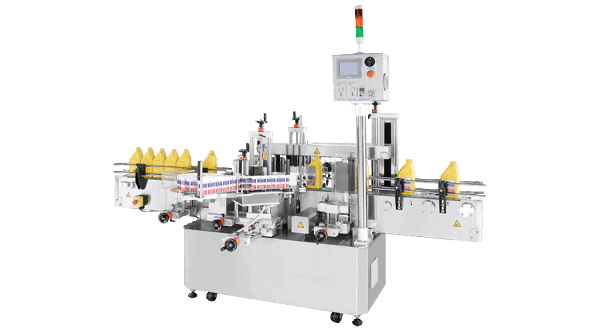 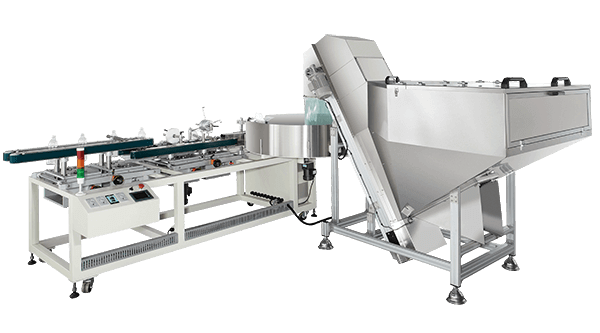 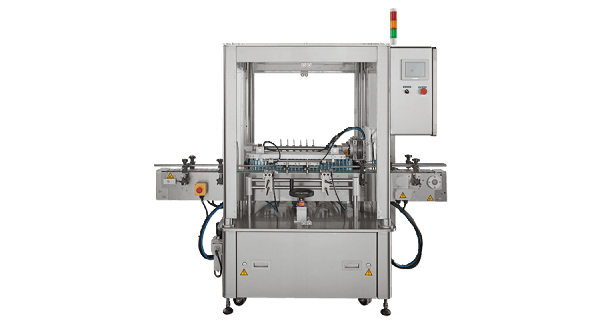 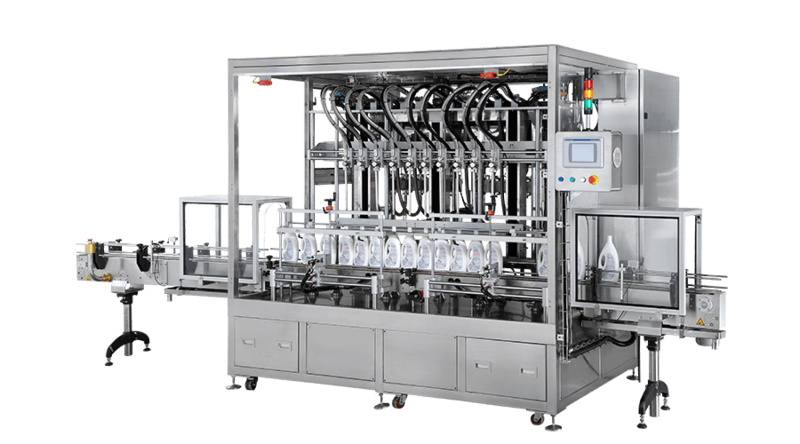 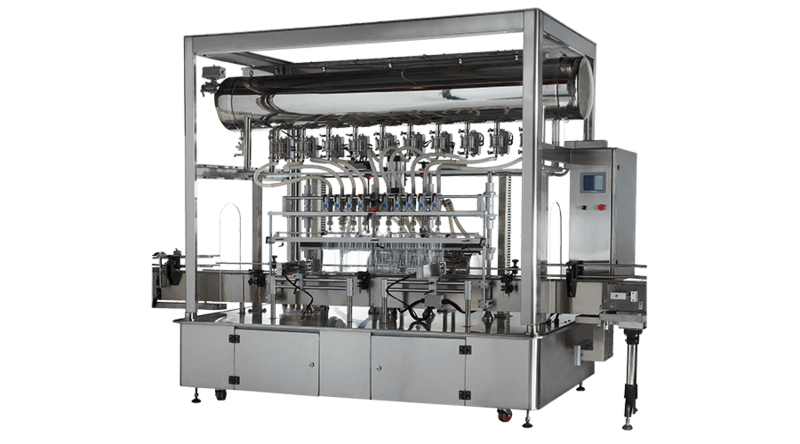 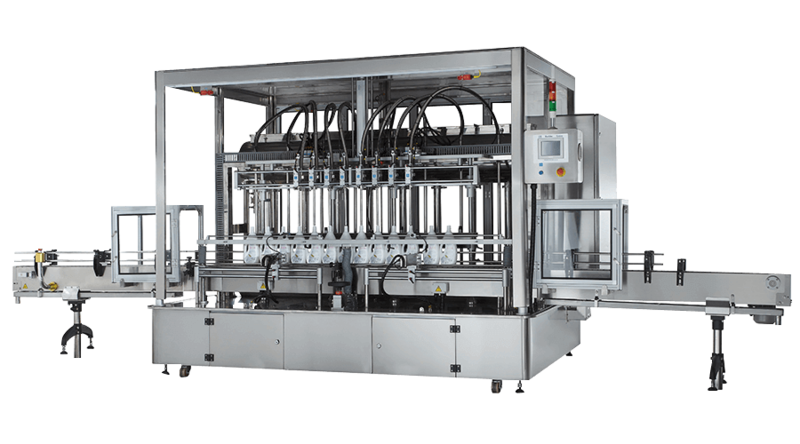 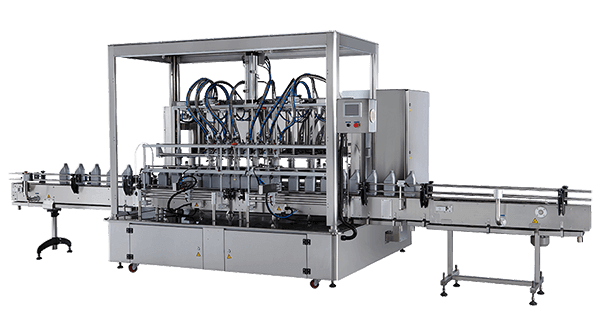 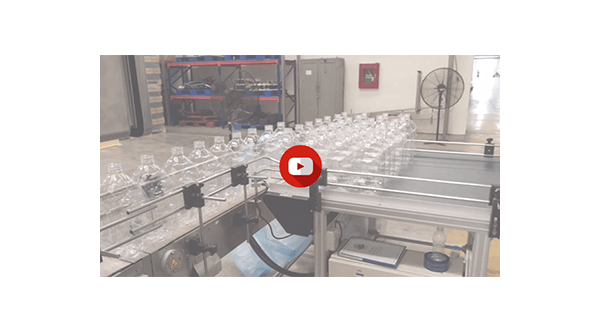 The filling machines are listed as below with more information guiding you easy to select the type of filler you need. 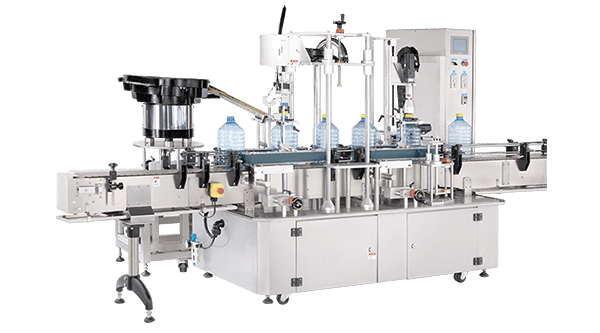 Also, you can contact us for seeking a expert consultation ; rely on KWT to help you determining the best packaging solution for your business.